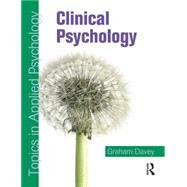 How long to get my degree in Applied Psychology as i need this as a gateway to law school enrollment.? what is the difference between ‘applied psychology’ and ”experimental psychology’? what is the difference between applied psychology and psychology ???? please help ? choosing a uni course?